The Riverside City College Tigers men’s swimming and diving team finished fifth at the CCCAA State Meet. 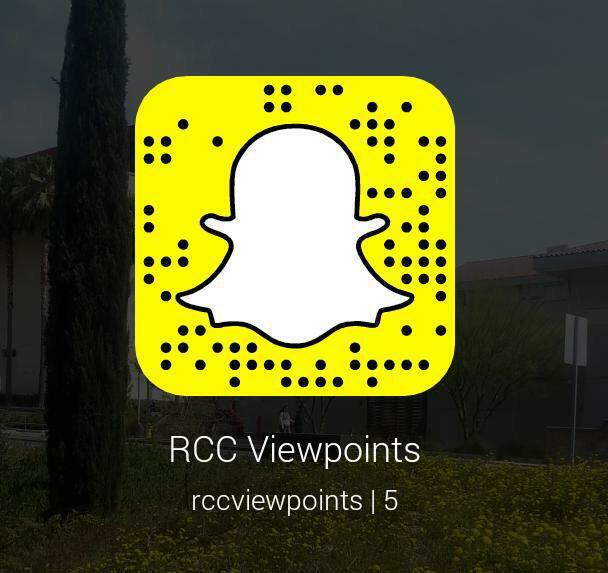 RCC finished one point behind American River College, who finished fourth. Freshman Adrien Deloffre finished first in the 200 breaststroke event for the Tigers. Deloffre’s efforts made him the first RCC men’s state swimming championship in over a decade. RCC’s 800 freestyle relay team broke a school record by nine seconds in a third place finish at the state meet.